The many varieties of oranges ripen at different times throughout the year. It is a misconception that oranges are ripe once they turn orange. They actually change color due to changes in temperature and may turn orange and back to green long before they are fully ripe. Early-season oranges turn ripe between October and January and include Hamlin, Ambersweet and navel oranges. Hamlin oranges are the primary early-season oranges, according to the University of Florida. They have a high cold tolerance and yield a large amount of fruit each growing season. Midseason oranges ripen during December and March, depending on the variety, and include Pineapple, Sunstar and Midsweet oranges. Pineapple oranges are the leading cultivar for the midseason, but are the least cold tolerant and often experience fruit drop. 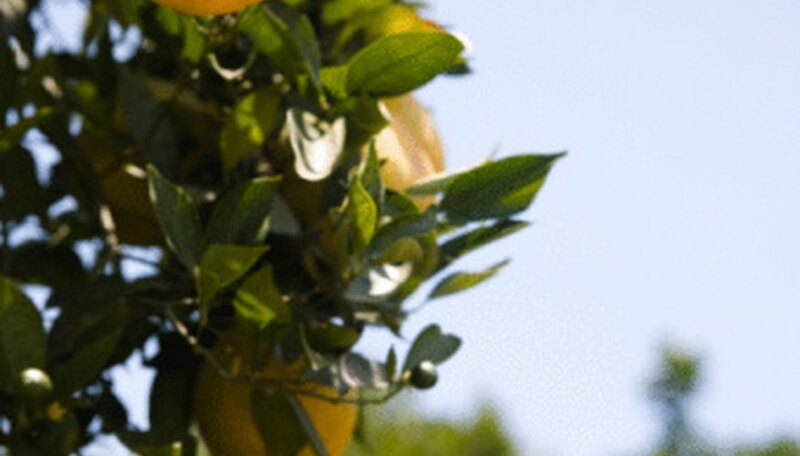 The Valencia orange is the main orange variety out of the late season. It becomes ripe during March to June. During the blooming season, the tree houses two crops, this season's and last season's, as it takes Valencias 15 months to ripen fully.